Praying mantis isn’t a single species or a subspecies. The scientific name of a mantis is Mantodea. Mantis is a large group of insects that belong to the order Mantodea. 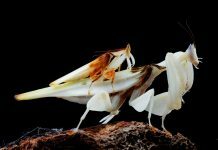 The order Mantodea comprises as many as 2,400 species which indeed are divided into 430 genera. The praying mantis has a family name Mantidae. All the members of the family Mantidae are known as mantids. 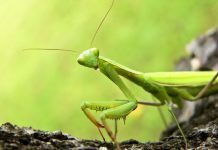 People usually call mantids as praying mantis largely because of its prayer-like posture. Europeans refer to these mantises as mantis religiosa but the European mantis is only one of many mantis species. 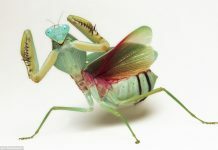 Mantis are pretty widespread all throughout the world occupying temperate and tropical habitats. 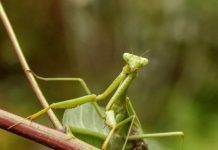 Scientists have long discussed the systematics of praying mantis. Earlier scientists thought mantis to be one of the stick insects (Phasmatodea) one that belonged to the order Orthoptera. 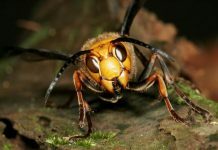 Later they placed termites, cockroaches, and mantis in the order Dictyoptera. The earliest of the praying mantis’ fossils dates back to 135 million years ago. These fossils were found in Siberia. Most of the fossils are nymps, only a few adult fossils are found in rocks. Hermann Burmeister, a German entomologist was the first person who coined the term mantodea the term that was derived from the Greek word means ‘Prophet’. The word mantis is a plural of ‘mantes’. Nonetheless, all members of the family Mantidae are known as mantids. 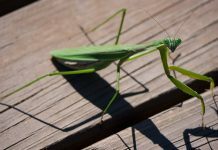 The word PRAYING MANTIS is used to describe any species of the family Mantidae whether it’s a Chinese mantis or a European mantis. Beier was one of the first persons who did the praying mantis’ classifications back in 1968. He classified the mantis into eight families. 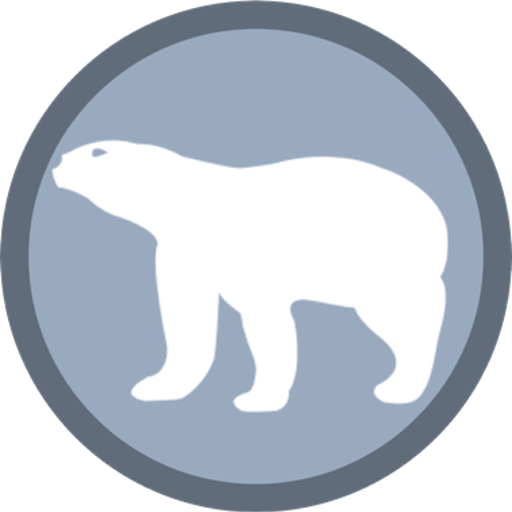 But Ehrmann in 2002 reclassified the species into 15 families. Currently, there are 15 recognized families of a praying mantis. Mantis are the first cousins of cockroaches but they aren’t related to mantidflies. Mantidflies do possess raptorial forelegs but they do not belong to the same order as mantis do. Unlike mantis, mantdflies lack leathery forewings and their antennae are comparatively shorter too.